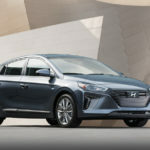 • The Ioniq Plug-in Hybrid offers an all-electric range of more than 29 miles, 119 MPGe in EV mode and 52 MPG in hybrid mode. 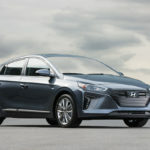 • You can go all eclectic with the car’s 28 kWh lithium-ion polymer battery for upwards of 124 miles. 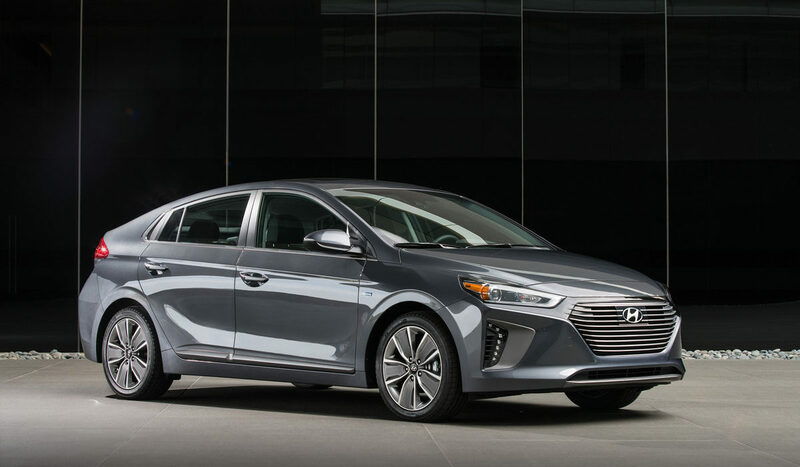 • Where most cars use steel, the Ioniq employs aluminum for a lighter frame that’s more eco-friendly in its sourcing and long-term emissions. 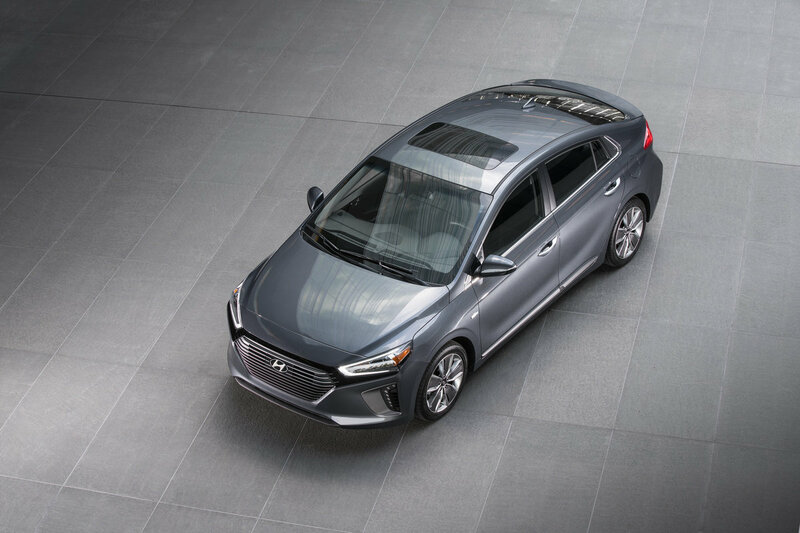 • The Ioniq Hybrid is characterized by the Bi-Xenon HID headlights surrounded by C-shaped LED positioning lamps for a unique facade. 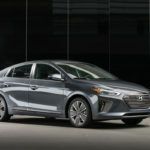 Many may try, but only one car can take the title of the most fuel-efficient car in America. 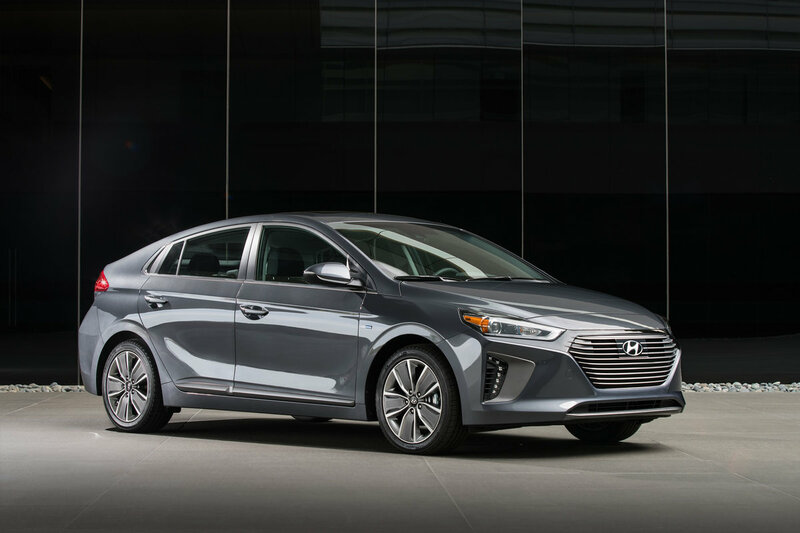 That designation belongs to the 2018 Hyundai Ioniq Hybrid. 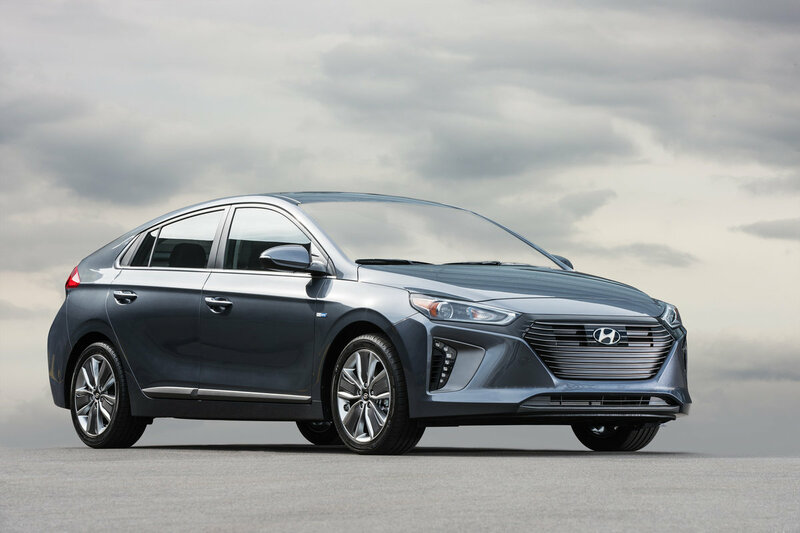 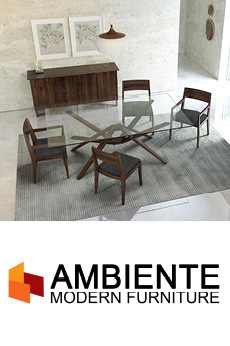 cylinder engine with an unrivaled thermal efficiency of 40%. 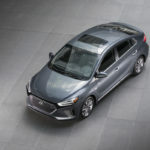 The engine delivers an estimated 104 horsepower and an estimated 109 lb.-ft. of torque, so you don’t have to compromise get-up for green elements. 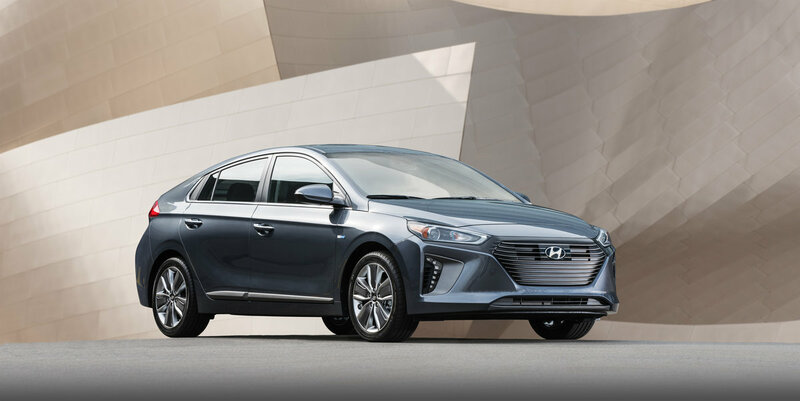 The Ioniq is designed to stand out from the growing pack of eco-friendly vehicles with a dynamic and engaging driving experience, but the priority lies in delivering a cleaner means of mobility.